Last year, Xiaomi sold 1 million smartphones during the 1st two days of festive sale. 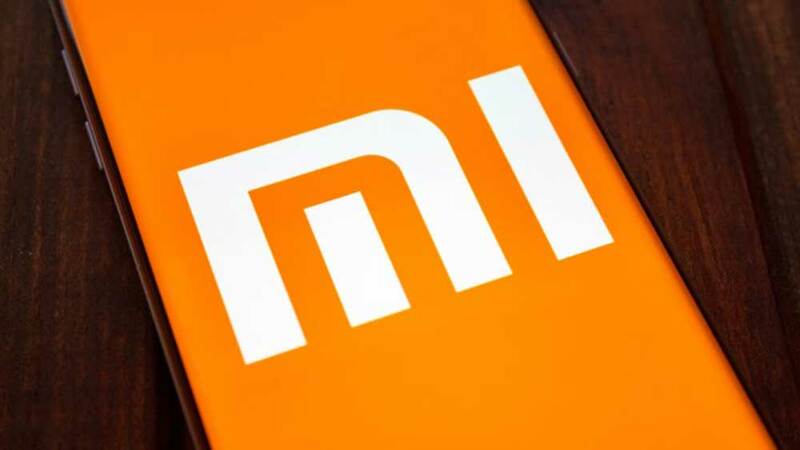 Xiaomi, India's number 1 smartphone and Smart TV brand, has announced that it has sold over 2.5 million Xiaomi devices in less than two and a half days. This milestone was achieved between 12PM on 9th October and 7PM on 11th October. Xiaomi devices include smartphones, Mi LED TVs, Mi Band 3, Mi Power Banks, Mi Earphones, Mi Routers and other Mi ecosystem and accessory products that were sold across Amazon's Great Indian Festival, Flipkart's Big Billion Days, and mi.com's Mi Super Sale. It is the highest number of smartphones Xiaomi has ever sold in the mentioned period. Last year, Xiaomi sold 1 million smartphones during the 1st two days of festive sale across the same platforms. This year this number has doubled to over two million smartphones being sold in less than 2.5 days. Xiaomi sold over 100,000 Mi LED TVs and over 400,000 Mi Ecosystem products and accessories, which also marks the highest number of Mi LED TVs Xiaomi has sold in the mentioned period. 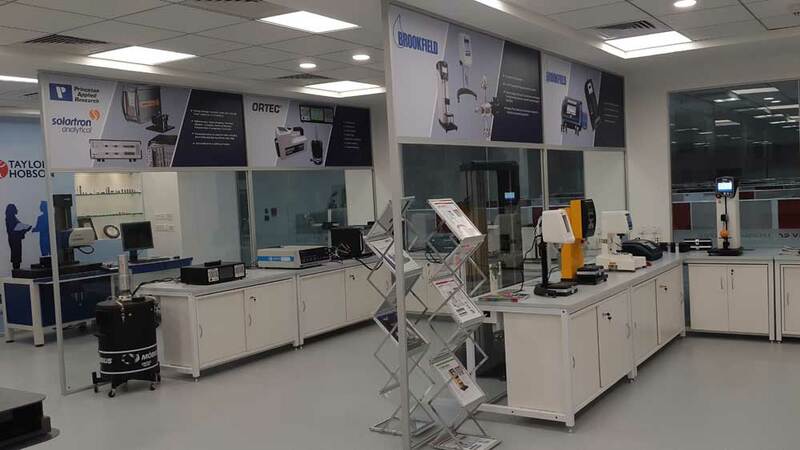 Raghu Reddy, Head of Categories and Online sales, Xiaomi India, said, "We have witnessed tremendous success during our festive season year on year, and this year has been yet another incredible one with our products seeing the wonderful performance in less than two and a half days. We are thrilled, and equally humbled by all the love we received from our customers and Mi Fans across India, and we hope we continue to contribute immensely to the joyous celebrations of our customers and their loved ones, by offering them the best of our innovative products. We hope that with each passing milestone, we are able to provide smiles to millions of our customers during this festive season."